I help agencies build brand experiences. 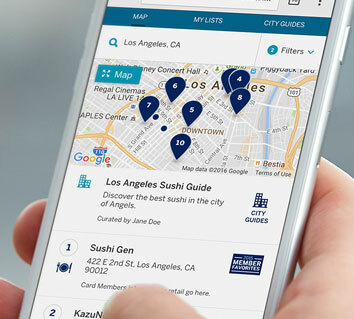 Developed a high fidelity prototype for the Shop Small business finder. 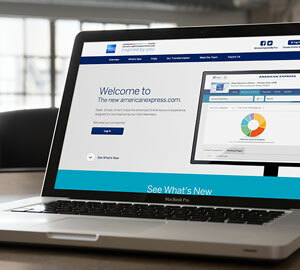 Developed a microsite and emails to promote their most significant online banking redesign to date. 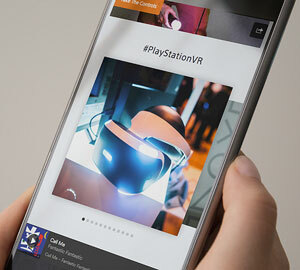 Developed pages across Sony.com including a templating system to help their team quickly and consistently publish new content. 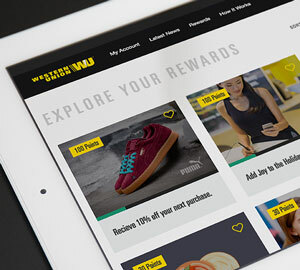 Developed pages, components and microsites across Western Union's loyalty website. 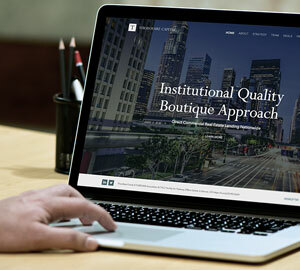 Custom WordPress theme for corporate website. I am a developer who is passionate about design and branding. I began my career in graphic design, but after seeing projects lose their polish during development, I revived an early childhood love for code. I work with you, sometimes relentlessly, to fine-tune the details that elevate brand experiences from good to great. I have experience working on projects ranging from websites to web apps to iOS apps. I'm adaptable and eager to learn new ways to solve problems. My process is flexible. I can jump in at anytime, whether it’s prototyping a concept, experimenting with interactions or building a complete product that works well cross browser and devices. I am lead by curiosity. Sometimes to dead ends, but always to something fresh. If you want a code monkey, I’m not your guy. If you are looking for someone with grit and is ready to work through the bad ideas to find the good ones, I'm up for a challenge and will run the extra mile when opportunity strikes. When I am not writing code, I'm spending time with my wife and our Mini Australian Shepherd. We are fans of parks: ball parks, dog parks and skate parks.